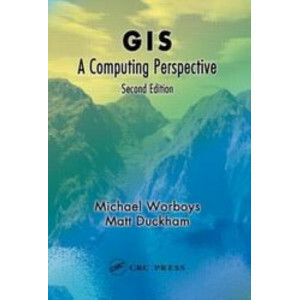 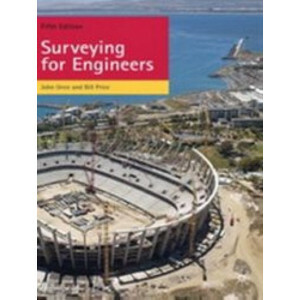 Effective use of today's powerful GIS technology requires anunderstanding of the science of problem-solving that underpins it.Since the first edition published over a decade ago, this book hasled the .. 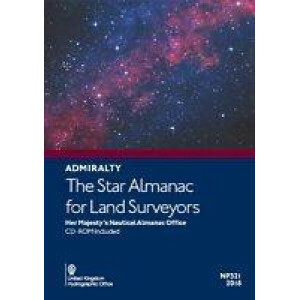 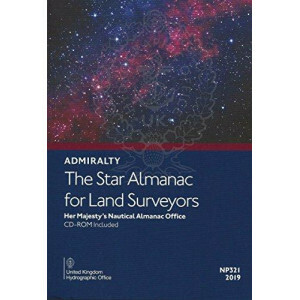 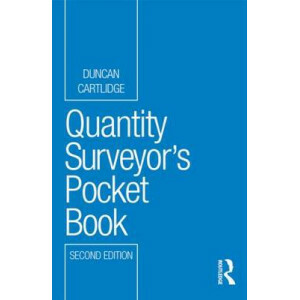 This second edition of the Quantity Surveyor's Pocket Book is fully updated in line with NRM1, NRM2 and JCT(11), and remains a must-have guide for students and qualified practitioners. 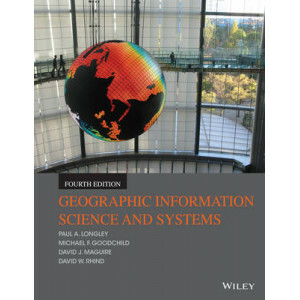 Its focussed co..